Sign up and receive Property Email Alerts of Vacant Land for sale in Le Grand Estate, George. Vacant stand for sale in Le Grand - Amazing opportunity to buy your own piece of paradise. 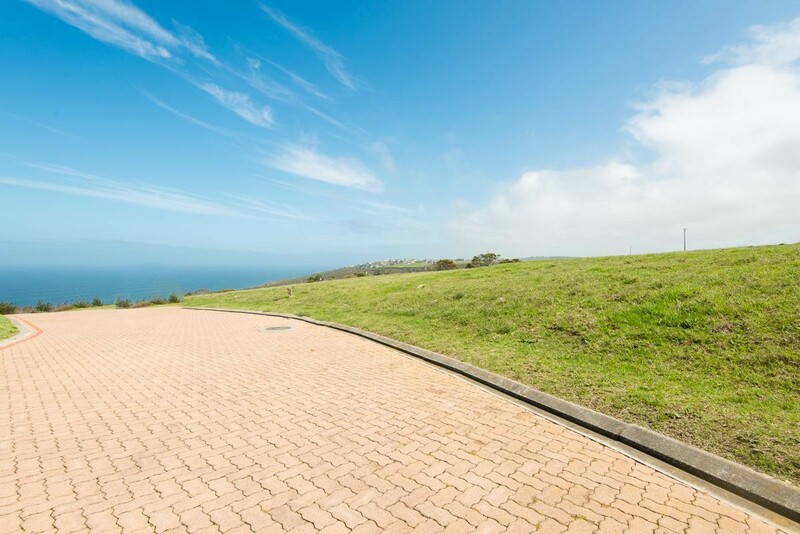 Le Grand Residential Estate is a private upmarket development situated in George, a popular holiday and conference center and the administrative and commercial hub of the Garden Route. A unique development opportunity for investors keen on having a blank canvas when it comes to building styles, decor elements and fixtures. Breathtaking 360 views of the majestic Outeniqua Mountain to the north and the Indian Ocean to the South will ensure that most of the stands have ocean and mountain views. This lovely stand is located in the fabulous Le Grand with panoramic ocean vistas and most tranquil surrounds, being opposite the kiddies play ground, ensures beautiful sea views that cannot be lost. Ideal investment opportunity. Just far removed enough for peace of mind yet close enough to town, amenities, schools and airport. Come build your dream home among other visionaries in this coastal estate. Contact us today for an appointment to view. Sign-up and receive Property Email Alerts of Vacant Land for sale in Le Grand Estate, George.